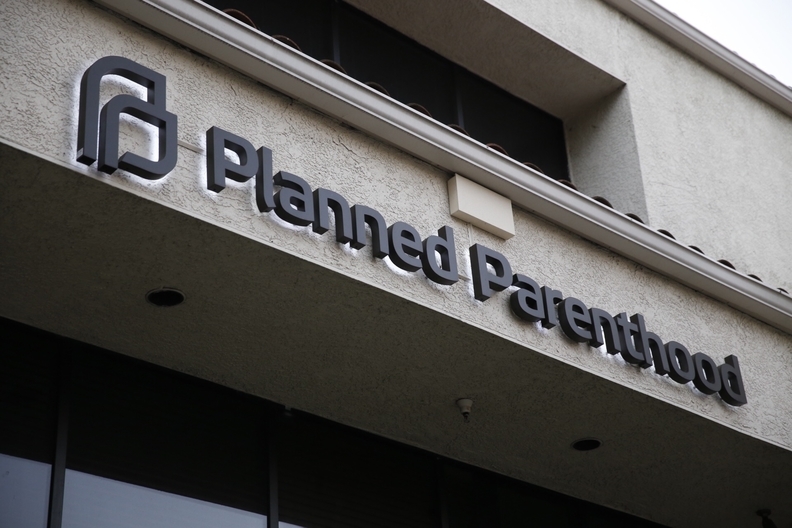 A federal judge on Tuesday said the Trump administration's new criteria for Title X family planning funding may not prevent Planned Parenthood from securing a grant, signaling he may reject the group's second request to halt the formula changes. Currently, Planned Parenthood affiliates make up 84% of the Title X family planning providers, a statistic that U.S. District Judge Trevor McFadden said showed that many would receive funding even under HHS' new requirement that scores providers higher if they emphasize contraceptive alternatives such as natural family planning and don't mention abortion. "Given that your clients are often the only show in town in so many places wouldn't the government be required to give them the funds if there is only one grantee available?" Judge McFadden asked Planned Parenthood's counsel Paul Wolfson. Judge McFadden earlier this month rejected the American Civil Liberties Union and Planned Parenthood affiliates' request to block the funding criteria from taking effect this year. The groups then requested an injunction while they appealed the ruling. Wolfson claimed states that don't want to work with Planned Parenthood affiliates could score some of the $286 million in Title X funds and not allow that money to come their way. That could lead to facility closures or reduced staff capacity and stifle access to care in some states like Utah, Texas and Wisconsin. "I don't think it's reasonable to think plaintiffs will be fine and will still get their grants," Wolfson said. Judge McFadden, who was appointed to the bench by President Donald Trump, said he plans to issue a formal oral ruling on Wednesday on the short-term future of the criteria. HHS hasn't awarded any Title X grants under the new formula yet, according to Justice Department attorney Alicia Hunt. She maintained the agency would face an extreme administrative burden if it were to change course now and re-award current grantees the funds. That could lead to a funding gap. HHS must award the grants by Sept. 30, or else the funds revert to the U.S. Treasury. "Patients could certainly be harmed if there are no grants at all," Hunt said.